You all know that nutrition week is on! Why not discuss about the most common thing which everyone wants to know and work out with – Nutrition plan. Some easy steps will help you add on to your diet. 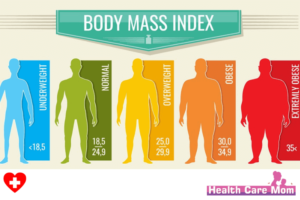 Find out your BMI (Body mass index) . Measure your height and weight. Then divide your body weight by the square of your height. Once you find it out match it with the BMI bar chart to find out if you are normal, obese or underweight. This will help you plan out your diet. Figure out how many carbohydrates are required by a person. Now, 3500 calories equal to a pound. If you want to lose weight, reduce 500 calories from your diet per day. This might help you lose up to 1 pound in 1 week. Be careful, as too much reduction might result in deficiencies or more. The amount of fat that should be consumed is to be targeted next. Multiply your daily calorie requirement with 0.3 and then divide it with 9 in order to find out the amount of fat in grams you should take daily. Do make sure that the amount of your fat intake is regulated properly within the range. Also add the Good cholesterol containing food items to your diet rather than adding on LDL rich food. Your protein intake should be within 15-30% of your daily requirement. Protein should be taken through healthy food items like Nuts- roasted almonds, fish, seeds and skinless poultry. If you are underweight or you exercise daily you should daily have your protein intake done which will include eggs and all the other food mentioned above. Carbohydrate is the main part of your whole diet since it provides you with energy. Carbohydrates break down to form glucose which is the ultimate source of energy. Put 45-60% of your daily required calories as Carbohydrates. All you need to do is limit down your sugar intake. Instead whole grain items should be taken so as to improve digestion and serve the purpose of energy production. Now, be very specific and particular with your fibre intake. Fibre intake for women should be 21-25 grams per day and for men it should be 30-38 grams per day. Fibrous food helps you with easier digestion and ensures easy bowel movement in your large intestine. Let me make it clear this diet is not at all linked with ketosis diet. 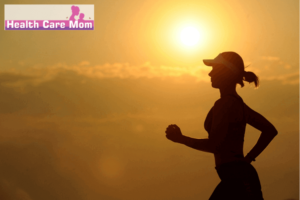 You can also take a look at the symptoms of ketosis as well. Limit your cholesterol amount to 300 mg. But be very sure you should not rule out cholesterol intake since it serves the purpose of androgen formation in males and females. You can aim for no more than 2300 mg of sodium in your diet. You should be very particular in planning your meals. 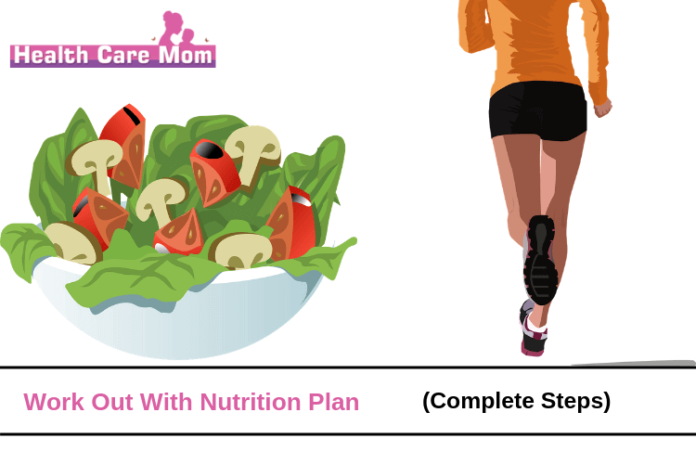 Plan your meals before hand in order to carry out a healthy day, so that you do not end up eating junk or packed food. Be very certain with your Body mass index and your daily calorie requirement in order to get the best results. With this diet you will never think of diets like HCG diet plan. You can also take a look on how you can loose 15 pounds in a month. You should also never take steroids in any case as steroids have many side effects.